If you’ve hit a plateau with your business and are looking for ways to expand, offering your company as a franchise might be the best way to increase your brand and revenue without risking the additional capital needed to open more branches. Starting a franchise is ideal for expansion because business owners won’t have to risk additional capital or hire more staff to run new locations. Thousands of successful businesses around the world choose franchising as their main source of international revenue. According to Entrepreneur.com whether or not you should franchise your business will depend on two factors: what kind of business you have now and what kind of business you want in the future. The first thing you must do when franchising a business is to study the federal regulations involved with the process. Before offering your franchise to potential franchisees, you must create a Uniform Franchise Offering Circular. The circular is essentially a statement that tells the potential franchisee what you’re offering. These claims include revenue models, products, fees for operating a franchise and more. Much of the red tape involves registering with your state or local community government office. These government entities will want to know how your franchise is set up, how and when one is sold and may restrict how many are opened in a specific geographic area. One trait that every successful franchise has is the ability to duplicate itself. Starbucks, McDonald’s and other similar chains can be duplicated easily. Each one has a product that can be taken to a different market and sold with relative ease. Each location should be able to operate independently without any centralized control. Each system and process needs to be thoroughly documented so every franchisee can copy it and take it to their respective locations. You must ensure that your business model is profitable enough that franchisees will be able to afford to pay you a royalty. According to Franchising USA Magazine, this is a hurdle that many potential franchise business owners have difficulty with. Their business may be very successful as one location, but the product must be popular enough to succeed in multiple markets. If you’re unsure as to the potential outcome of your business as a franchise, consult with a professional to run various scenarios and perform extensive research in potential customer markets. According to the Small Business Administration, the amount of money needed to franchise a business could amount to $250,000. Attorney fees to handle legal documents and handle registration with the government. Creating various marketing materials to promote your franchise. Fees needed to pay accountants for various financial documents. On top of these fees, you’ll likely need to consult with franchisees and help train their employees. Will my business be profitable as a franchise? Do I have enough cash on hand to pay the various fees during the process? 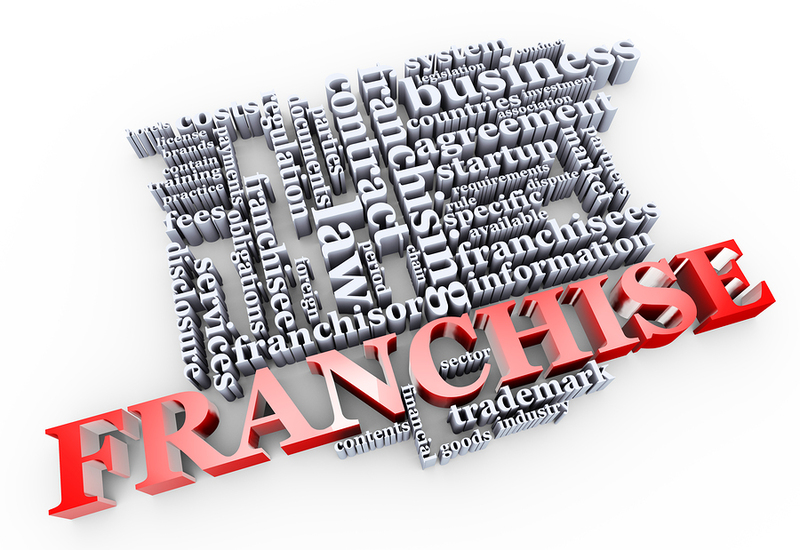 Can I run my business while setting up a franchise system? If you’re ready to franchise your business, perform market research in multiple geographic locations to see how successful your product will be and gather a team of attorneys and accountants to help with creating and filing the necessary documents with the government. If you don’t have experience with the franchise model, it may be a good idea to consult with a franchising firm to see if you’re ready to begin the process.